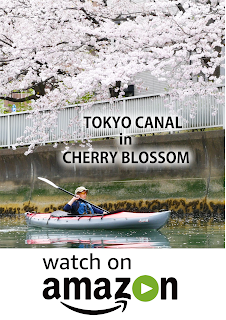 There is a extremely beautiful tunnel of the cherry trees overhanging into the canal and blooming profusely. It has been the best exotic cherry-blossom viewing ever in my life. Additionally a mini-panama-canal was a big attraction. 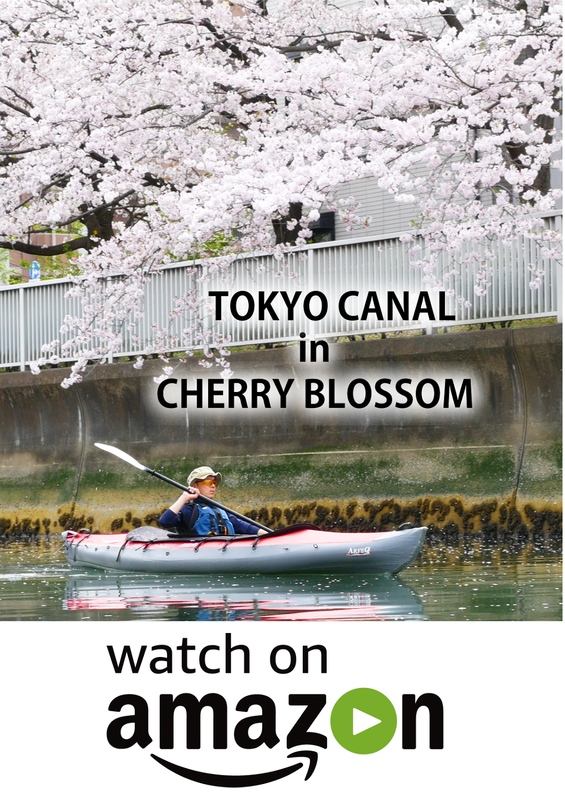 Finally I paddled to a canal being located immediately below the Tokyo Skytree, and pulled up my kayak in there. You can see the short film I shot in that trip.